International Women’s Day is celebrated all over the world. At Cheng & Co, this special day presents a grand opportunity to celebrate the achievements and success of our women leaders who’ve played sterling roles in the growth of the firm since 1993. Here, some of our top women leaders have shared their brief thoughts on why being a woman with a professional career today is more challenging compared to their parents’ time. Melissa Thoo – COO of Cheng & Co Group: Vast opportunities given to women on education and online learning has widened the scope of our capabilities. For some women after getting married and having children, they prefer to focus on their families and put their careers aside, and in some instances, put an end to it. It’s not that their incapable of handling both but some just prefer to devote their time to family. As for me, coming from a not very well to do family where I had to work part time to support my tuition and ACCA examination fees, I value my career highly and am passionate about my work. Equally I am very blessed to have an understanding family and a husband who gives me his complete support to excel in my career. Tay Lee Hoon – Head of Cheng & Co Melaka & The Women’s Leadership Centre: It is indeed largely due to rapid changes in the environment in term of technology, economics and culture. I have a child compared to my mother who had six but thanks to technology is even faster and children today pick things up faster than during my time.Such are the times that we must always update ourselves with current trends and give more attention and guidance for our children. For the working women of today, work-life integration is crucial as culture has changed dramatically. 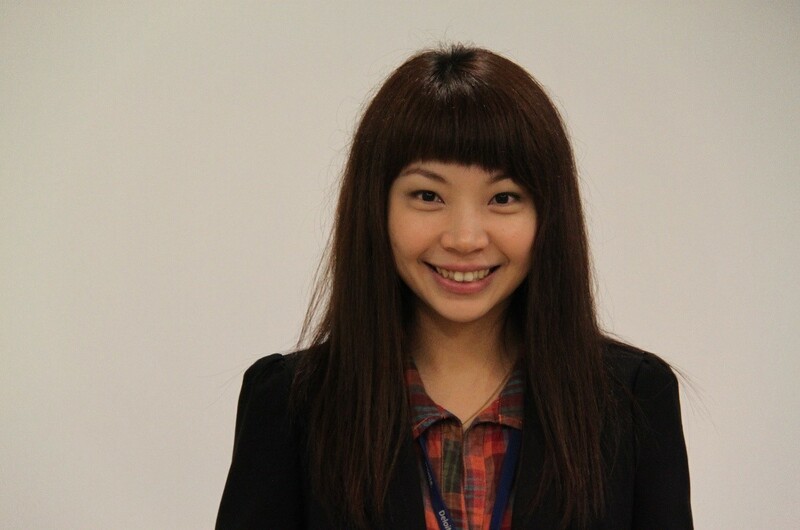 Mary Chen – Accounting Manager of Cheng & Co: I would say for both generations it is challenging in its respective times. In the old days, many women had to deal with housework, parents, in-laws, spouse and children which can be mentally and emotionally stressful. Today, we have all of the above and also a highly competitive work environment with bosses, colleagues and clients to deal with and greater financial commitments. However, I feel women today are better at managing mental and emotional stress thanks to flexi work hours. Chua Lee Lan – Head of Indah Secretarial Services, Kuala Terengganu: Both times had its fair share of challenges. During our parents’ time, there weren’t much educational and career progression options for women, but they still had to work hard to financially support and take care of their families. While men are often focused on earning for the family, women have to do this and more unless of course if you come from a wealthy family. One of the biggest challenges women face today is the need to earn more due to high standards of living which means having to gain as much education and knowledge as possible, which is not exactly a low-cost affair either. These factors are crucial for a stable and bright future for our families. 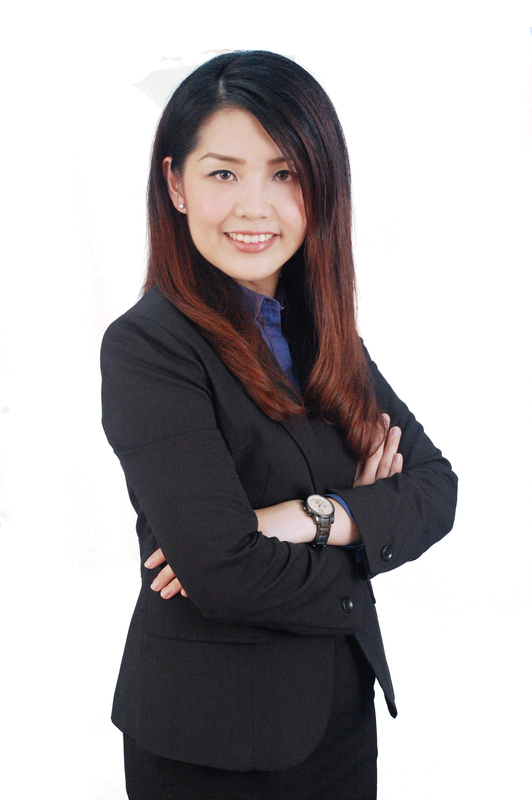 Jessie Yee – Director (Audit & Group Training and Development) of Cheng & Co : I do believe times are more challenging for us today mainly because society has changed so much that gender equality is widely accepted compared to the old days. This is good as it gives women a bigger platform for equal opportunities in career advancement, assuming responsibilities, as well showcasing our abilities. A key difference that I would like to highlight is that women today face a lot pressure in balancing priorities between family and career as opposed to those days where most would prefer to put more focus on their families. Fortunately for me, I have a very supportive family that understands my career goals and this allows me to flourish in my profession. Traditionally the role of women have often to stay home and take care of the family, handle household chores, etc. During my parents’ era, society is often deciphered by finances and power and, it’s usually the men who do the earning hence more power in their hands. However, with inflation increasingly causing financial strain in families, more women began working and initially faced a lot of obstacles to progress. We had to work extra hard to have our voices heard and climb the corporate ladder. But we stood firm and today, we have hundreds of women icons and gamechangers transforming the world in ways not seen before. 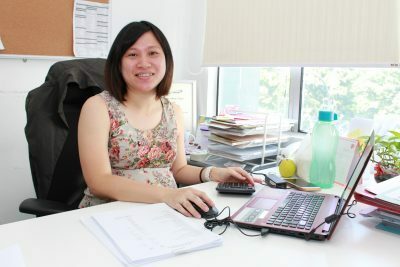 Julie Ng, Senior Secretarial of Indah Group Batu Pahat: Time management is important for women as many today are working to support and take care of their families. Good leadership can help increase efficiency in time management and manage the human relationship at work and family to enable a harmonious environment. My advice to young women today is never give up easily and never shy away from the challenges that can make you a better person. Catherine Tan Thiam Lee, Senior Manager and Corporate Advisor of Indah Group: Definitely the role of women today is different from the old days. Be it a man or woman, being a leader essentially has the same objective which is to be able to bring a team together and lead them with motivation. Leadership is applicable at work and family. Other than leadership, being a woman, confidence is important. Confidence is the foundation of excellence in performance. 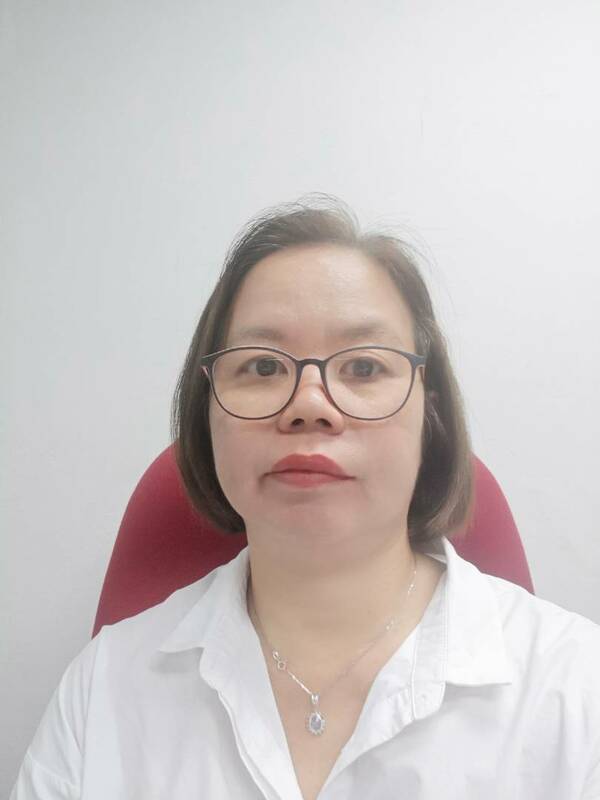 Jack Wong Wai Ying, Senior Tax Manager of Cheng & Co Taxation Sdn Bhd: As a mother of two children and the manager of a tax team of more than 10, it really requires good time management and self-discipline to enable me to perform well in these roles. Work-life balance has to be maintained and learning to improve ourselves is a never-ending process. Leadership is learnt from day-to-day experience and not just from books. Men are not definitely better in leadership than women. The key is the attitude of a person. Being young women today, we build our own careers unlike during our parents’ time when women mostly rely on men. Today, both can be equally independent and support each other. 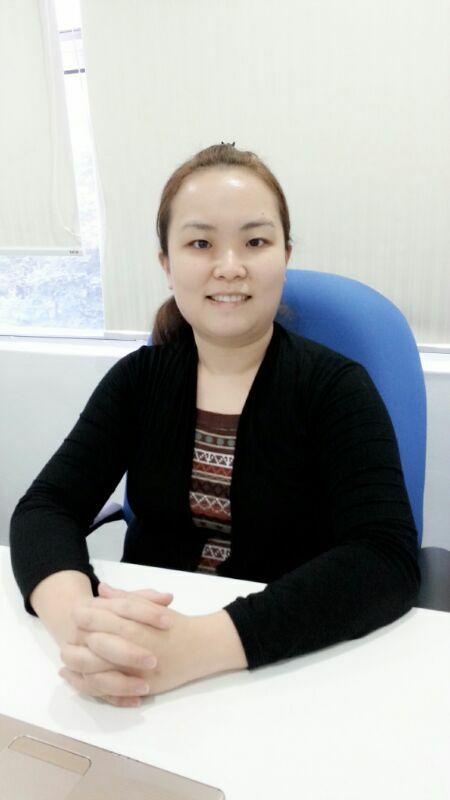 Miow Kim Moi (Kim), Southern Region Tax Manager of Cheng & Co Taxation Sdn Bhd. : My opinion is, it is the same for a woman today and in the old days. Women always have more responsibilities and double roles such as being a wife and a working woman. However, the priority has to be taking good care of ourselves so that we are able to carry out our roles. Building a team at work as well as treating the spouse as part of your teamwork in the family is equally important. To enable us to perform our roles well, we must be good listeners and learners. It helps us understand better when dealing with family life and work challenges. Sometimes we may fall down, but we have to get up and keep on moving forward. Do not fear failure. 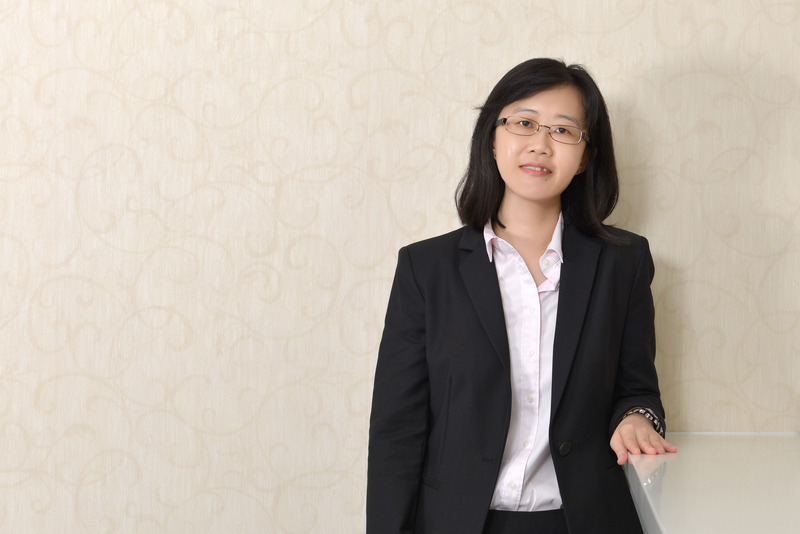 Christina Lim Zhu Chern, Manager of Indah Secretarial (KL) Sdn Bhd. : Work-life balance needs to be maintained for a working woman. Being a wife, mother and a working woman is challenging but manageable. I always believe that bringing an open mind to work every day and obtain all possible experience is important as this will enhance your skill set, abilities to advance and ultimately improve your future career opportunities. Be flexible. Your role will change often. New experience is new knowledge and ultimately leads to you being more well-rounded professional in your field. Karen Lye Yuh Hwa, Melaka Branch Manager: Nowadays, more women are educated compared to those days. Today women are more independent when making decisions. Responsibilities for men and women are essentially the same today while there are some differences in terms of emotions and psychology. However, the leadership style will not be the same. In this world no one can live alone, we live in this society dealing with different type of people. Teamwork definitely is important at work. When facing challenges, do not give up easily, try to find a way out. There are always possibilities. Being mothers and working women, we have to face the challenges of rapid changes at work like technology, strategy and other work-related requirements. For our children, we need to allocate time to communicate and educate as these are responsibilities that can’t simply be pushed all away to schools’ teachers. The traditional perception is often that women are good at taking care of people while men are good in business. This has dramatically changed today with thousands of successful businesswomen the world over. I always stress to my younger women colleagues that if we make mistakes, admit it and learn from it. It makes us improve as people and professionals, and we keep moving forward to achieve our greatest objectives. We would like to take this opportunity and wish everyone a Happy International Woman’s Day!